London is one of the most expensive cities in the world and while the idea of doing anything for free in London often seems impossible, there are a few hidden gems that make seeing the sights all the more affordable! 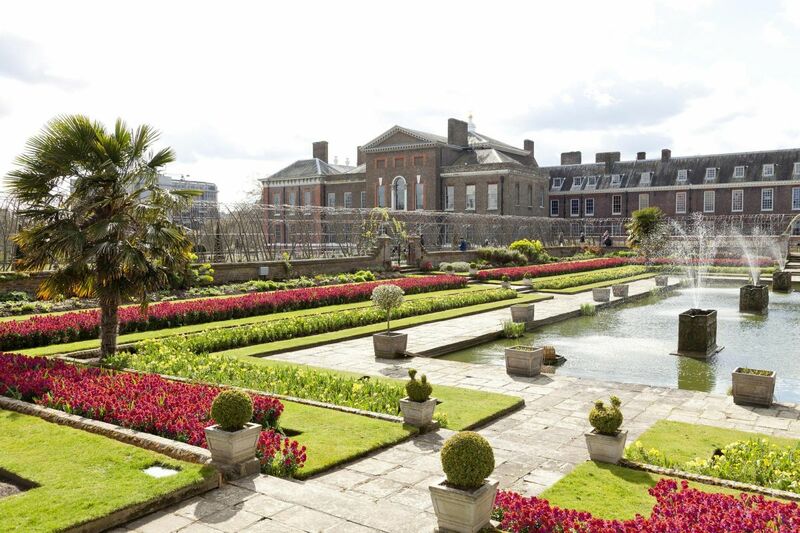 Top Sights Tours has created the ultimate guide to London’s best freebies. A little corner of Dubai in the sky, it’s the hanging gardens of our modern Babylon: lush and lovely, with ‘Wow! London’s mad!’ views of the city and up and down the Thames. 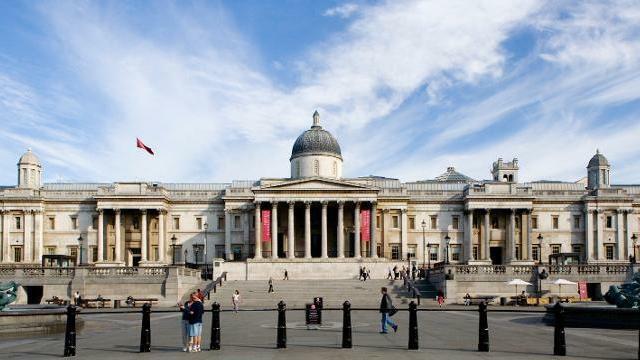 Housing masterpieces by painters including van Gogh, Renoir, da Vinci and Michelangelo, the National Gallery is home to one of the world’s most impressive art collections, and sees over six million visitors every year. Avoid the hordes by visiting on weekday mornings or Friday evenings. Whatever time you go, the permanent collections are always free. The V&A houses one of the world’s greatest collections of decorative arts, in such varied fields as ceramics, sculpture, portrait miniatures and photography. Among the highlights are the Britain 1500-1900 galleries, which are arranged chronologically to trace the history of British design from the reign of Henry VIII to that of Queen Victoria. Not to be confused with St Paul’s Cathedral (a big attraction that comes with a ticket price), this church on the western flank of Covent Garden Piazza is also known as the Actor’s Church. The first Punch and Judy show took place here in 1662, and there are memorials to Charlie Chaplin and Vivien Leigh. It’s open weekdays. Open until Apr 27 2019, Robert Burton’s ‘The Anatomy of Melancholy’ was first published in 1621. The extensive handbook to misery was an unlikely seventeenth-century bestseller and has continued to provide inspiration to gloriously gloomy souls ever since, including Nick Cave, the crown prince of melancholia. This small exhibition at the Museum of the Mind is made up of paintings relating to Burton’s six categories. The delightful Kensington Gardens are home to a trove of treasures, including the Albert Memorial, the Peter Pan Statue, the Serpentine Gallery, the Round Pond and the Diana Memorial Playground. All are free to admire or visit, and when you’re done with the sights, you can wander along the tree-lined paths which crisscross the whole park. East and north of here is a string of Royal Parks, all free to enter: Regent’s Park, Hyde Park, Green Park and St James’s Park.